UNM Health Sciences Center and UNM Hospital are proud to participate in the historic parternship that has created NuseAdvice New Mexico , making the state the first in the nation where every resident - regardless of whether they have medical insurance - now has access to a nurse advice line, 24 hours a day, seven days a week. NurseAdvice New Mexico uses nationally recognized telephone triage protocols and guidelines to help people decide whether or not they should see a physician. Nurses also help people to find a primary care provider if they do not have one. Research has shown that expensive ER visits decrease once people are enrolled into a primary care network while the quality of healthcare rises. 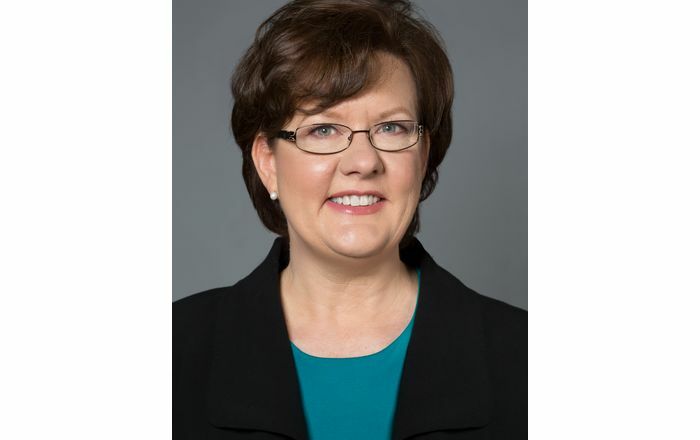 "With NurseAdvice New Mexico , we have become the first state in the nation where every state resident has access to a nurse advice line, 24 hours a day, seven days a week," said New Mexico Lieutenant Governor Diane Denish. "Both for-profit and not- for profit healthcare organizations have seen the value of banding together to participate in this enterprise. Bringing together heir backgrounds and unique viewpoints has resulted in the tumbling down of historical barriers to healthcare access throughout the state." Some 549 telephone calls were logged from across the state within the first week of the service becoming active. "We know, first hand, how many people end up in the ER because they have no primary care physician and have no where else to go when illness strikes a family. We believe this project will improve access across the state," said Steve McKernan, CEO for UNM Hospital . 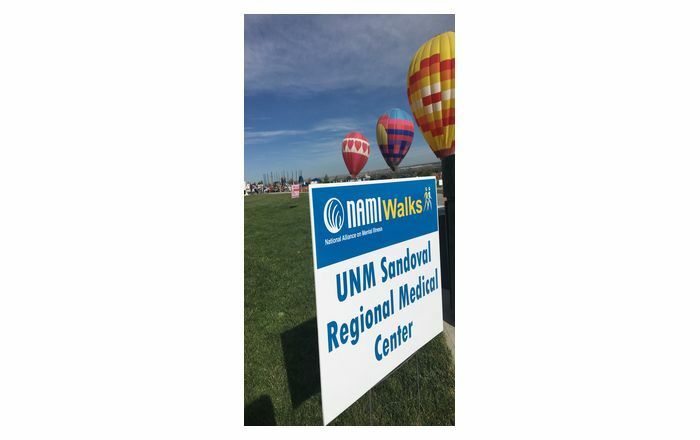 The service is also building better medical care through assigning insured and uninsured patients to a primary care home, said Michelle Lujan-Grisham, Secretary for the New Mexico Department of Health. "For many without insurance, the service also provides a way for them to cut red tape toward finding a Primary Care Physician," said Lujan-Grisham. Cheryl A. Lopez, RN, MBA, Executive Director of NurseAdvice New Mexico , added, "Our nurses are a resource. By bringing these jobs back into the state and having nurses who are familiar with their community, we know our callers receive accurate and timely resource information. The caller is able to receive the right advice, at the right time, to the right level of care." 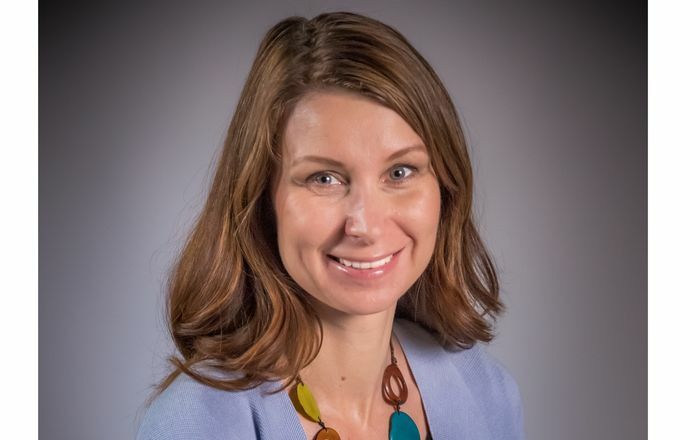 Jane Hertz, VP CSC-CAP, CEO Outcomes, Inc.